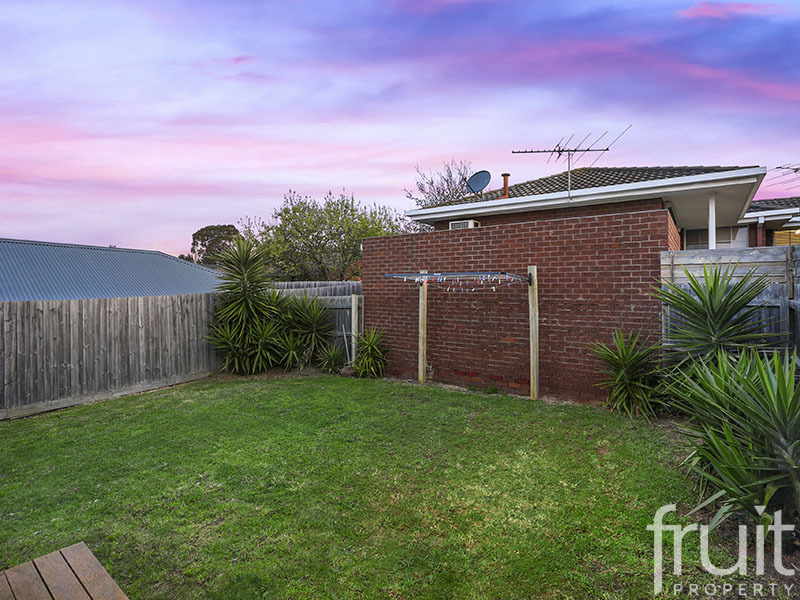 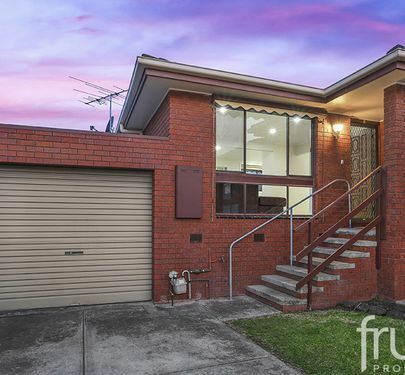 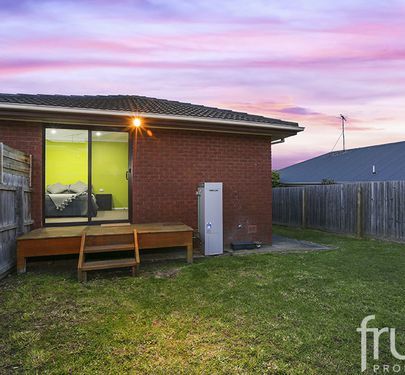 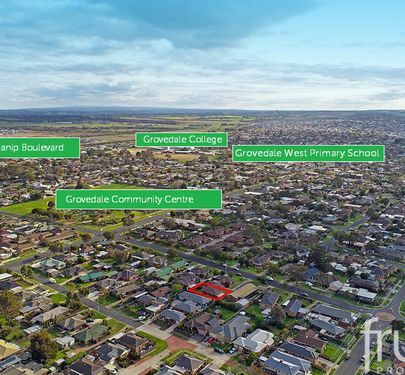 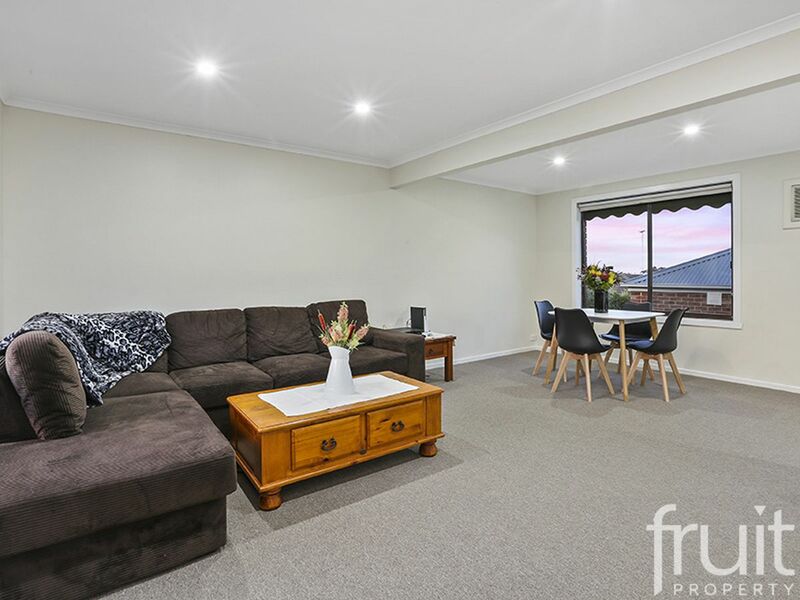 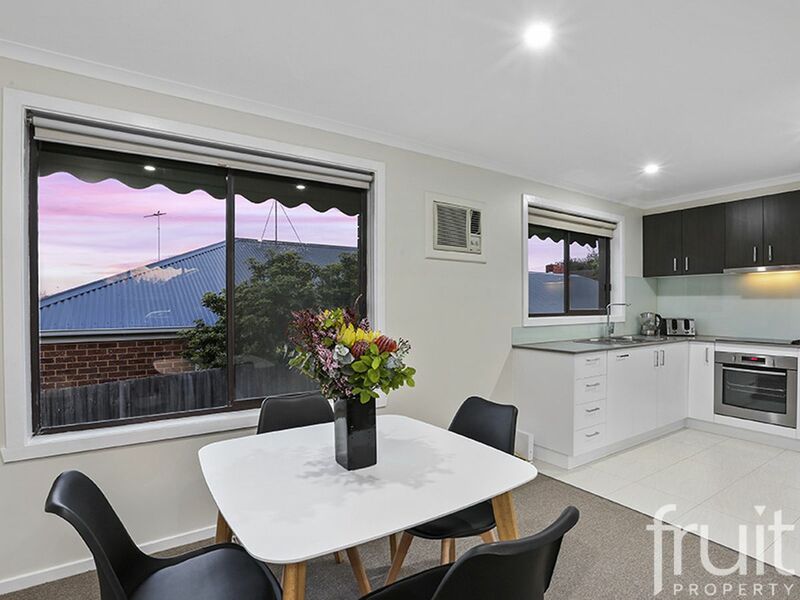 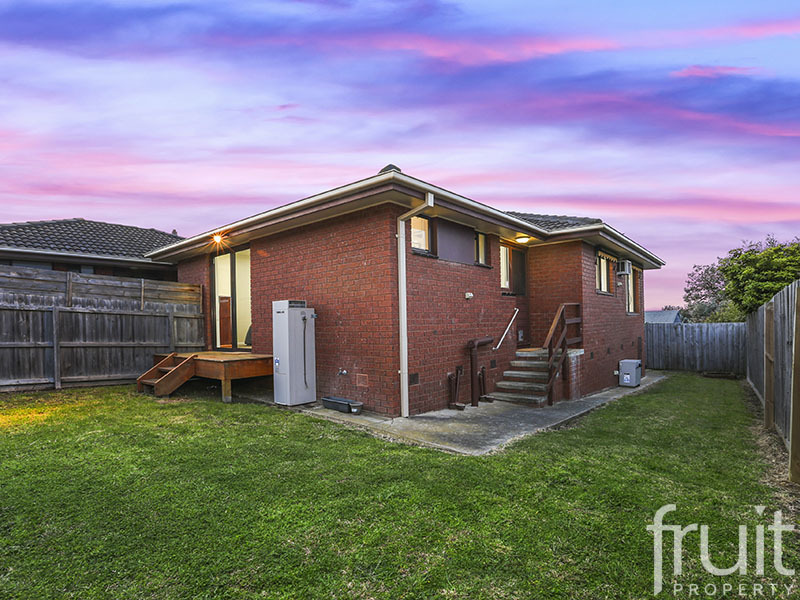 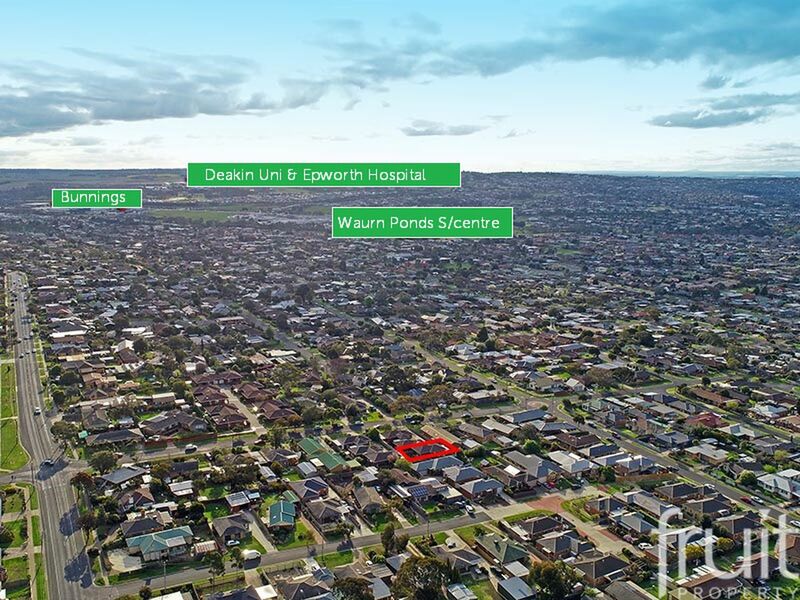 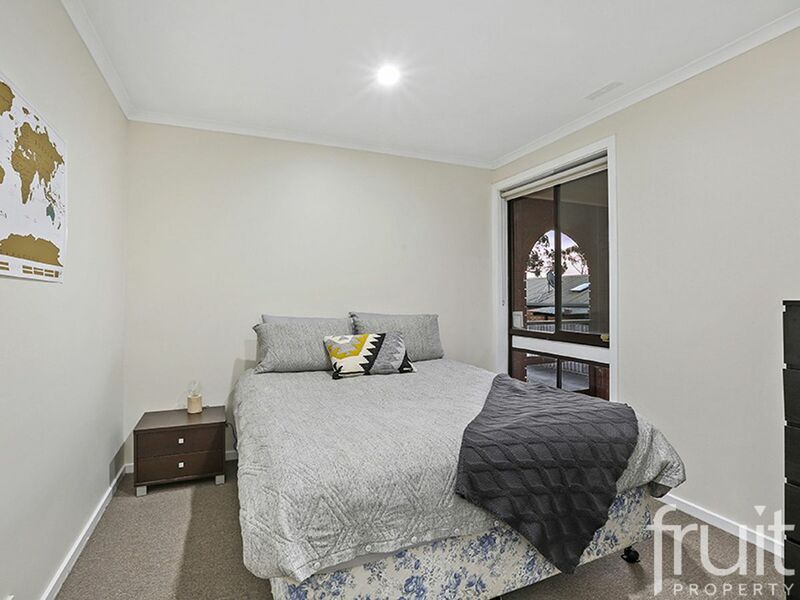 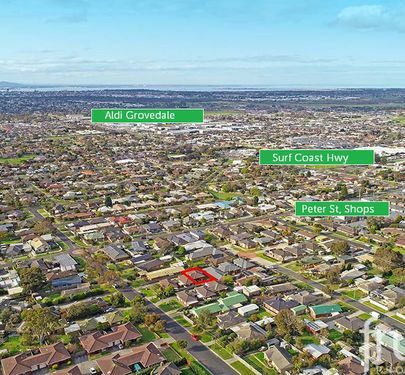 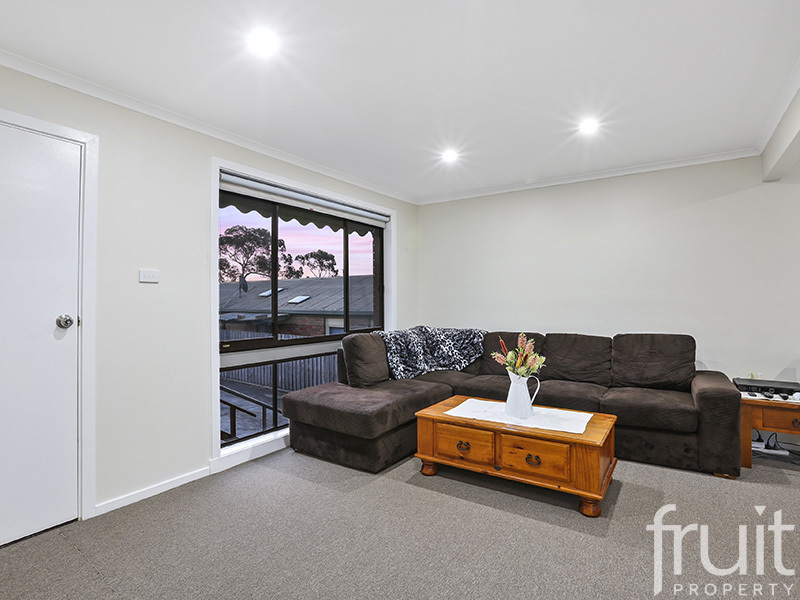 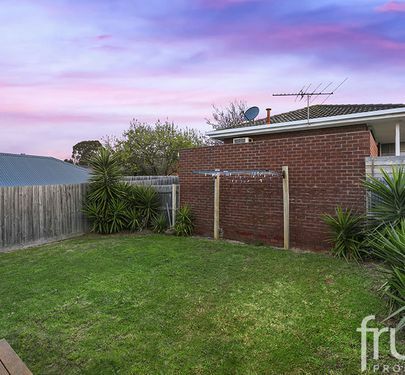 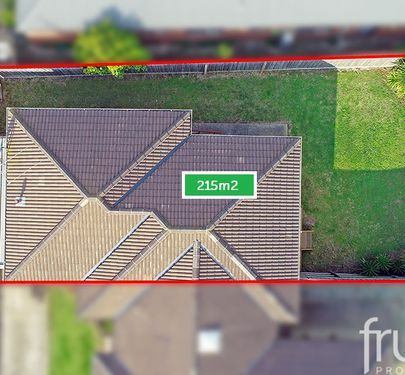 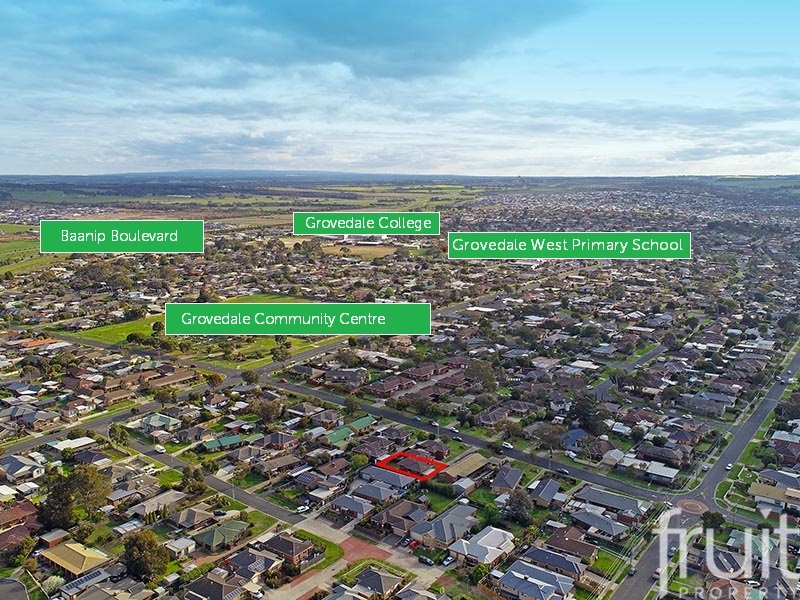 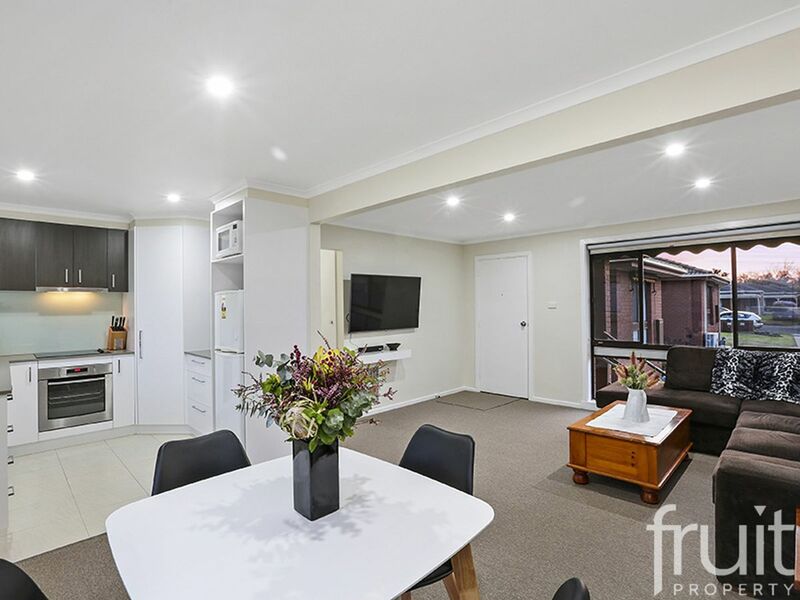 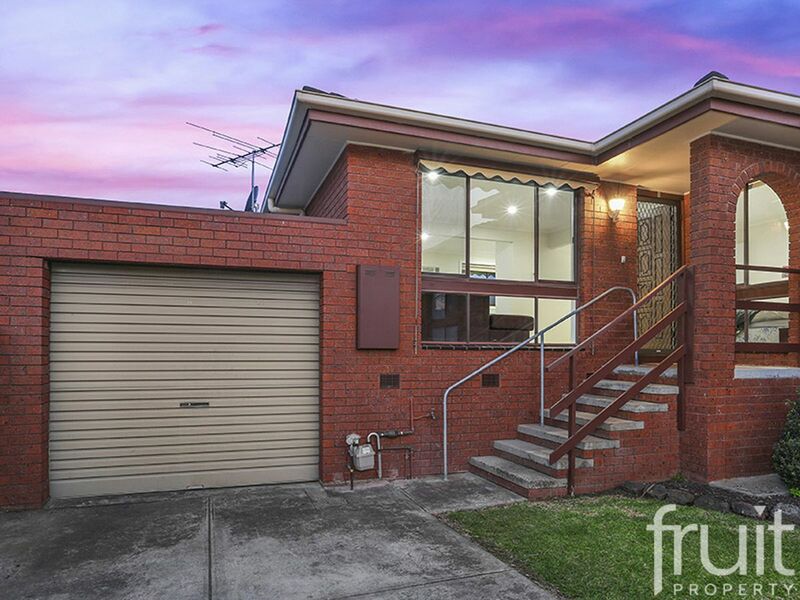 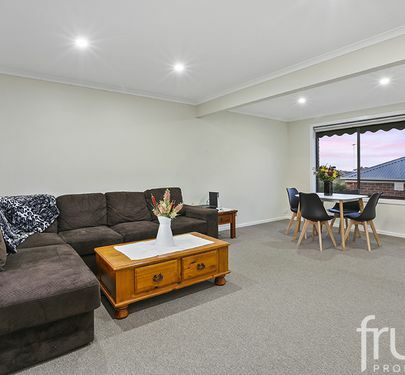 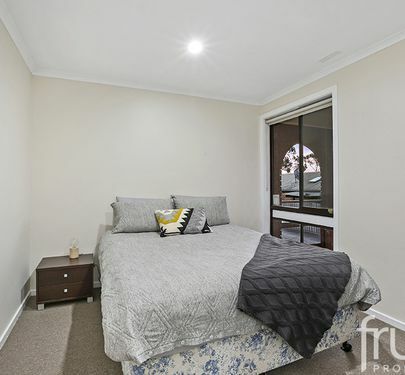 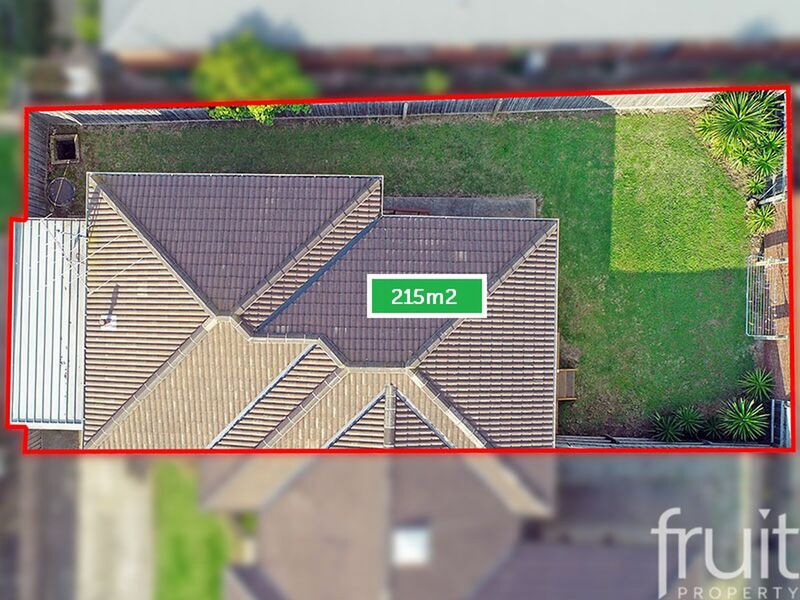 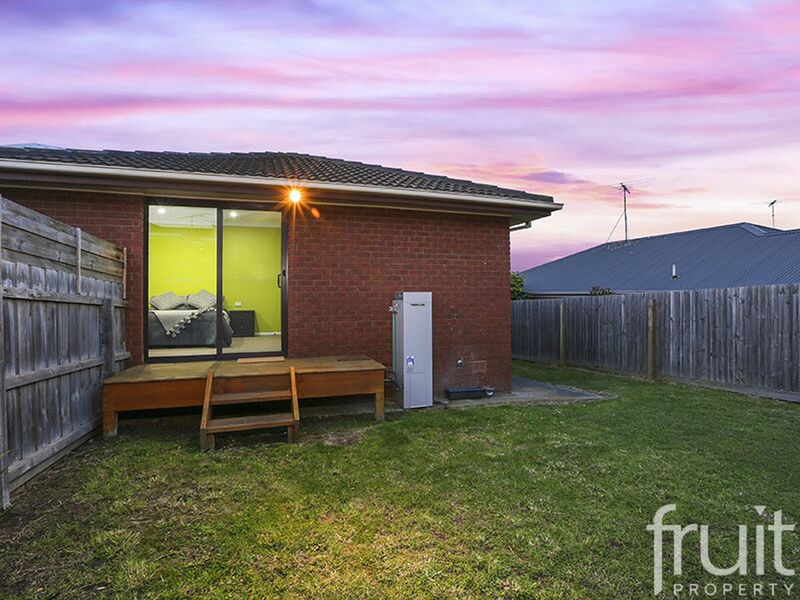 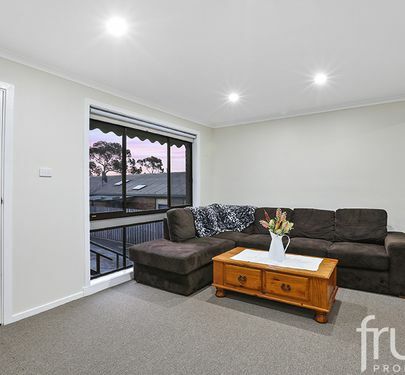 Located in the highly sort after Grovedale growth pocket, 3/15 Bieske Road will not disappoint the astute buyer, downsizing retirees or the savvy investor. 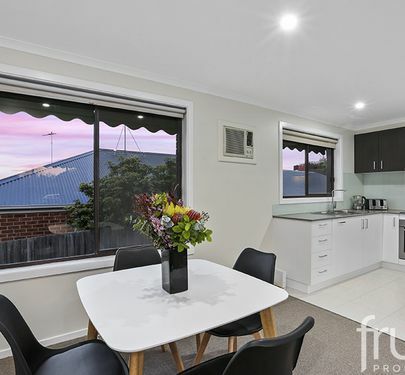 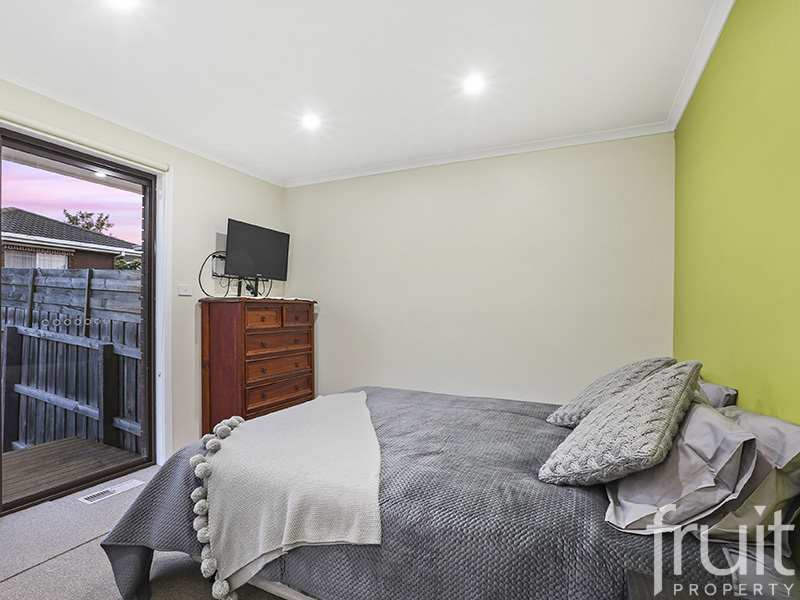 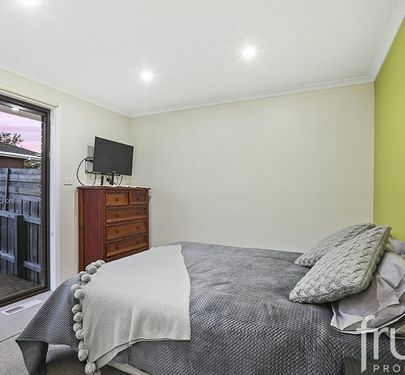 Situated on a 215sqm allotment, the home has been recently rejuvenated with new high quality carpets throughout, new skirting boards and a fresh coat of paint. 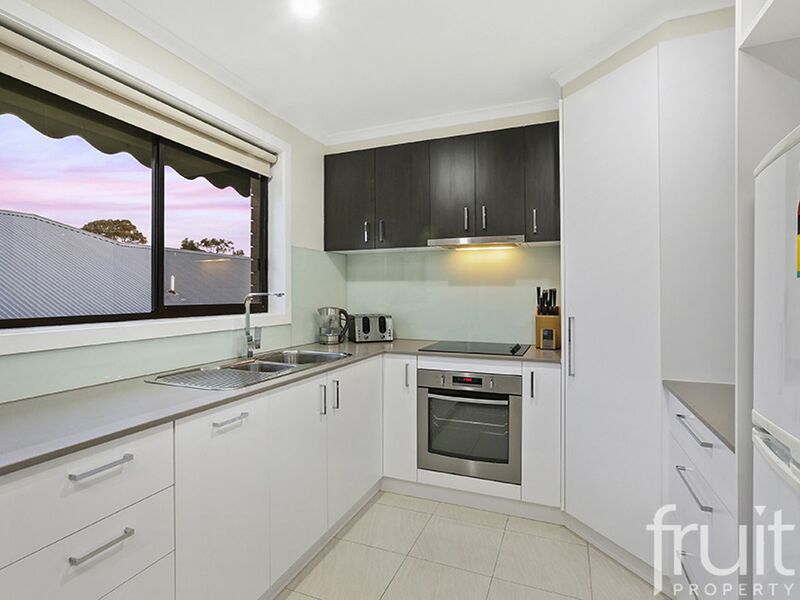 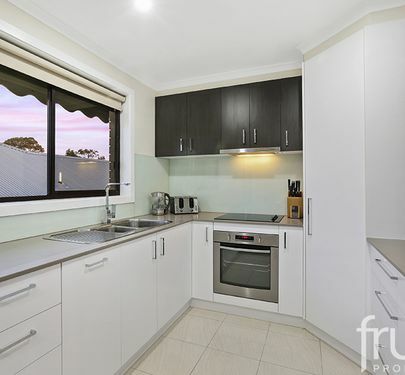 The kitchen is the central hub of the home and has been recently renovated with a beautiful stone bench top, quality Stainless Steel appliances and modern tiling. 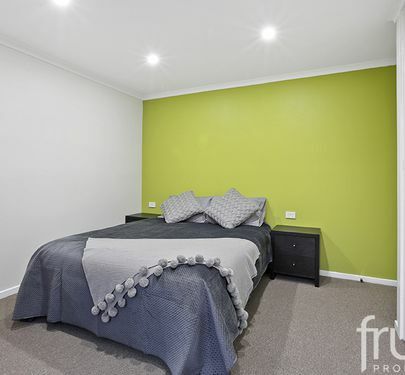 Bedroom 1 & 2 which also feature built in robes and feature brand new carpets. 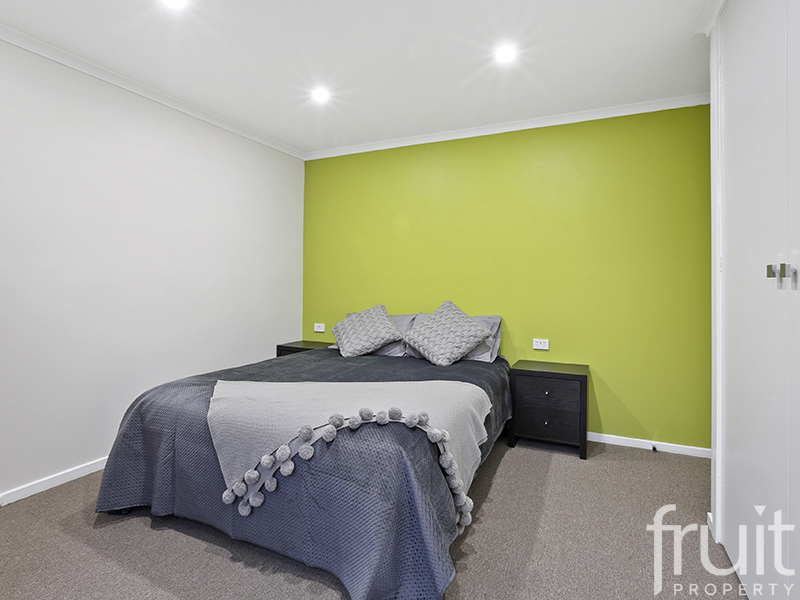 To add that modern feel to the home all new LED lighting has been installed throughout the home. 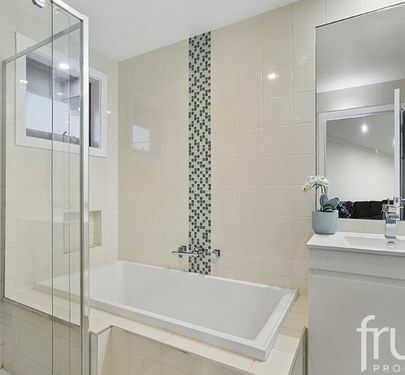 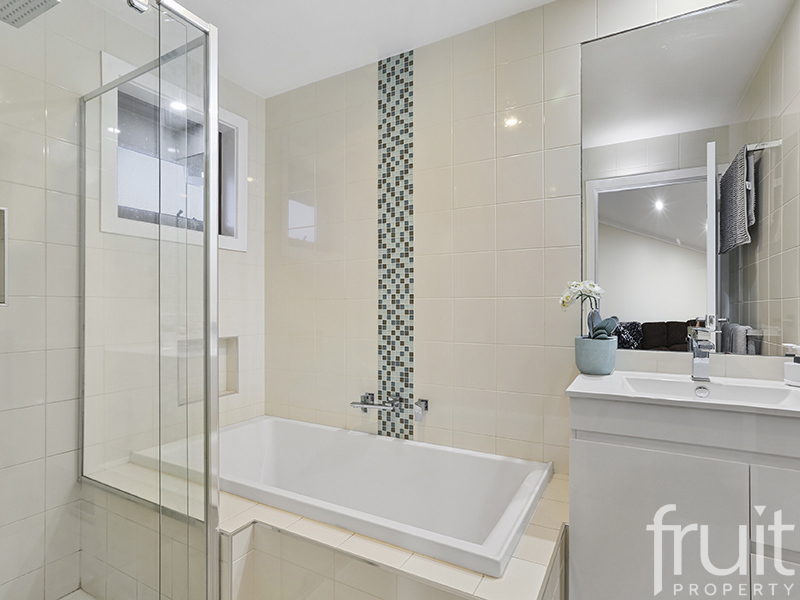 The bathroom area has also been modernised and really sets off the home with all new fittings and adds to the wow factor. 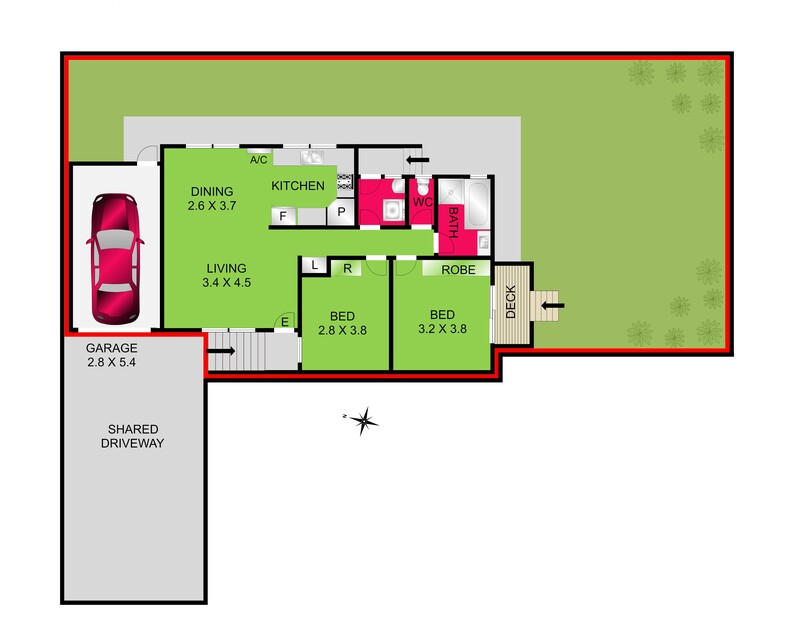 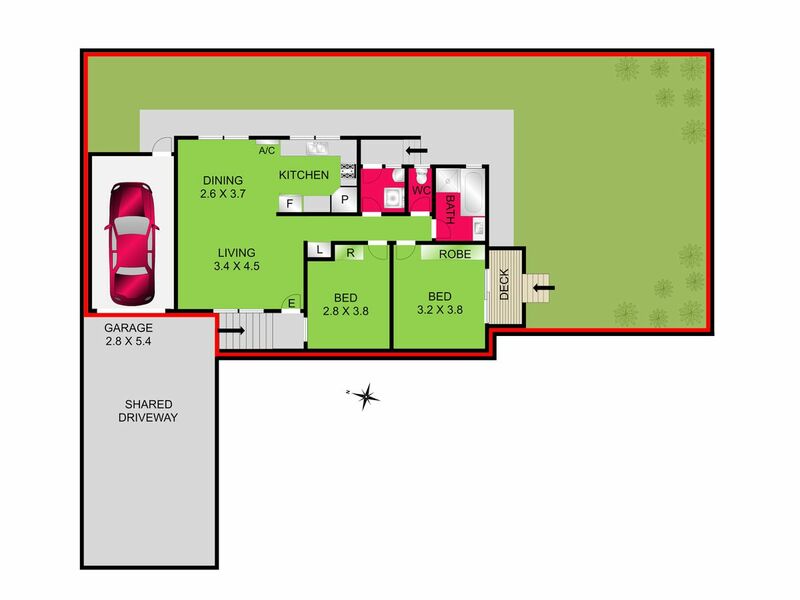 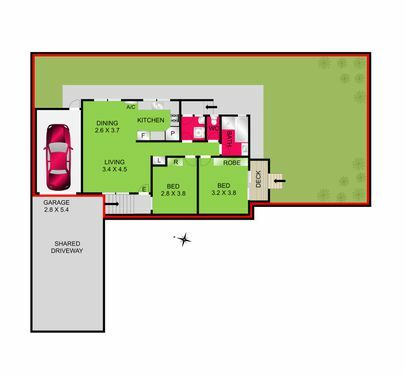 Additional features to the home are, central heating throughout, a single car lock up garage and a low maintenance backyard. 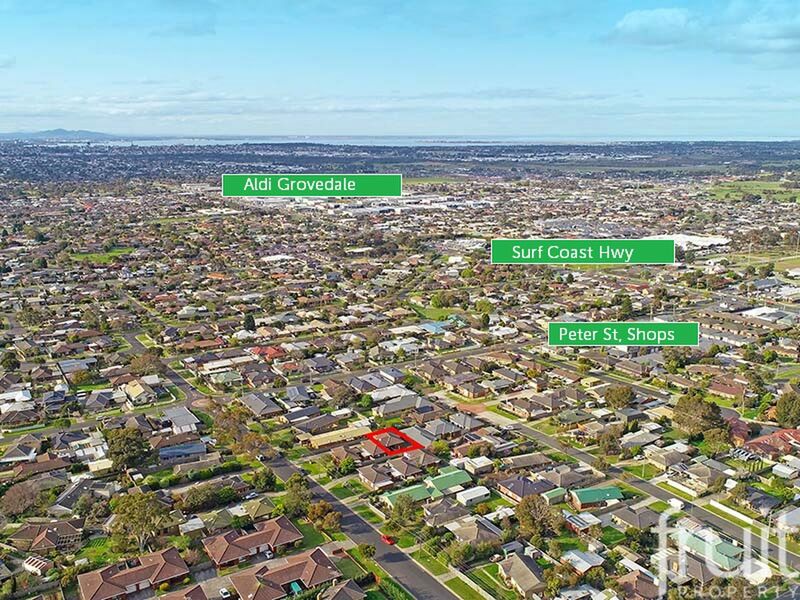 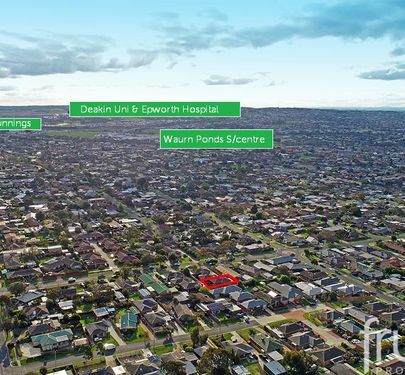 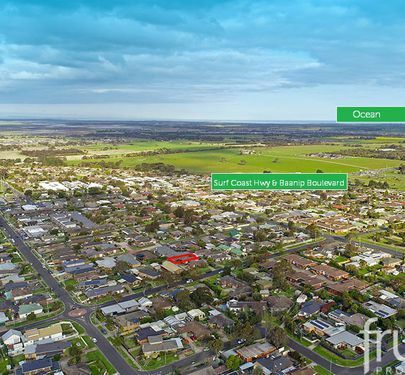 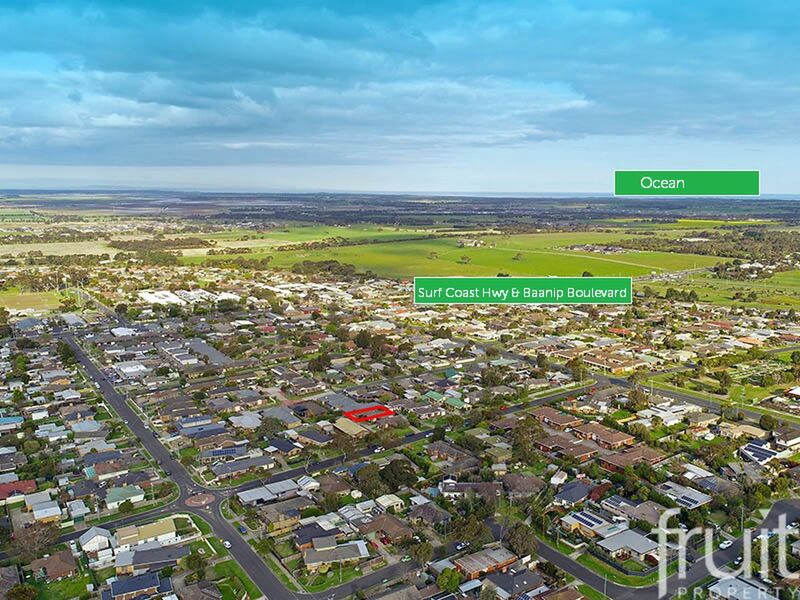 Just when you think it can’t get any better, it does when you factor that it’s only minutes to the Waurn Ponds Shopping Centre, access to bus services, moments to numerous schools and Deakin University, a 5-minute drive to the Geelong CBD and a 10 minute drive to all that the Surf Coast has to offer. 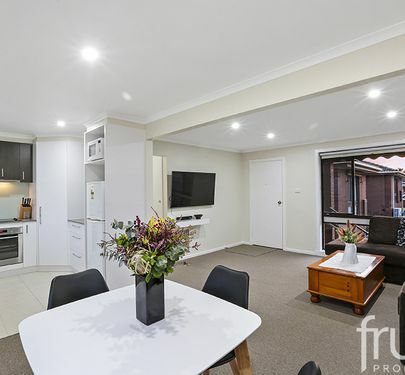 Thanks to the recent upgrades throughout the home, the stage is set for a turnkey lifestyle, leaving you more time for the things you love. 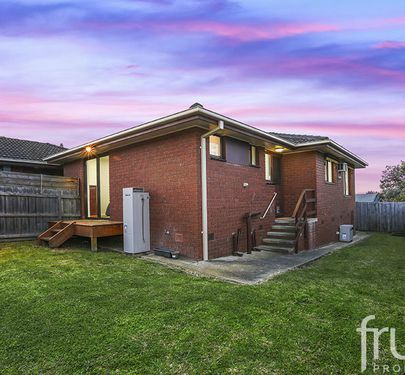 Opportunities like this don’t come around very often.